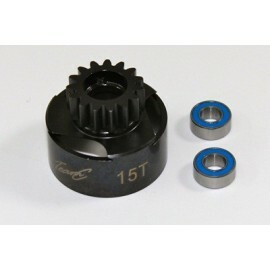 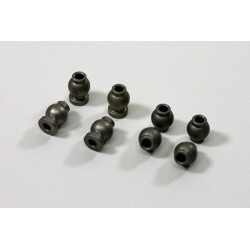 > Radio Control>Repuestos coches radio control>Repuesto Team C>OPCIONES TeamC 1/8>T8>Alu Steering Ball End 7.8mm (8 pcs) 1:8 Comp. 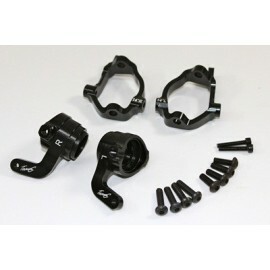 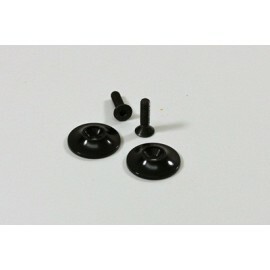 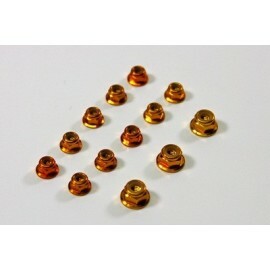 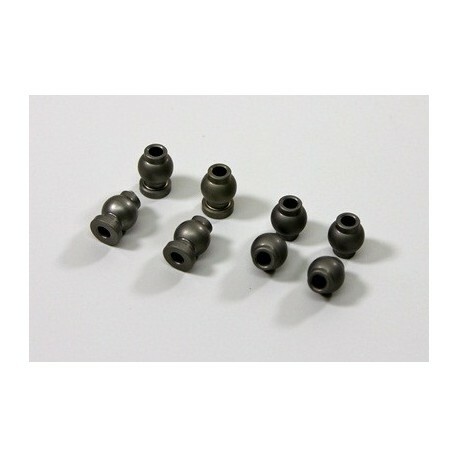 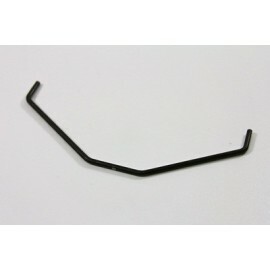 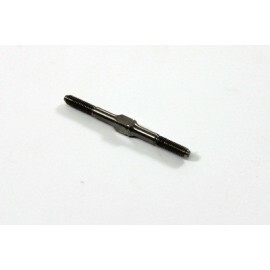 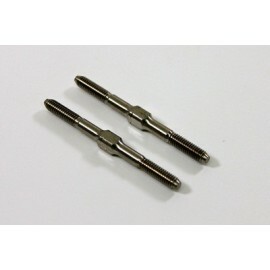 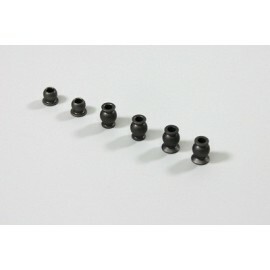 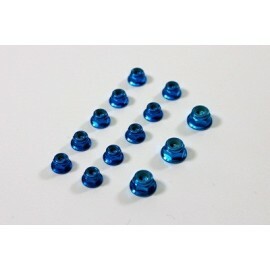 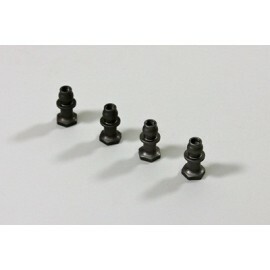 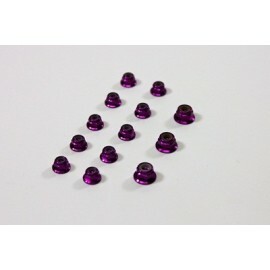 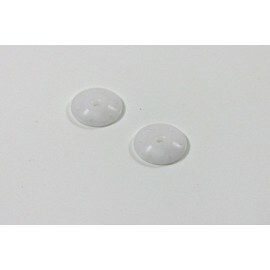 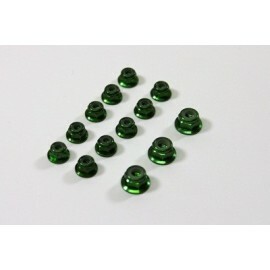 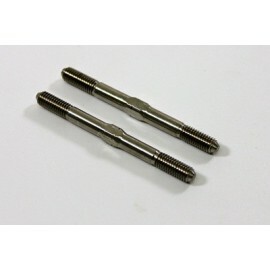 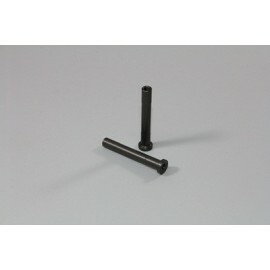 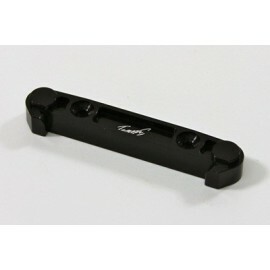 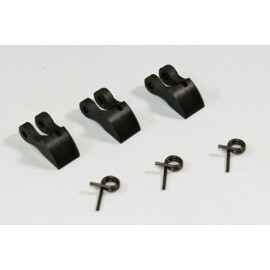 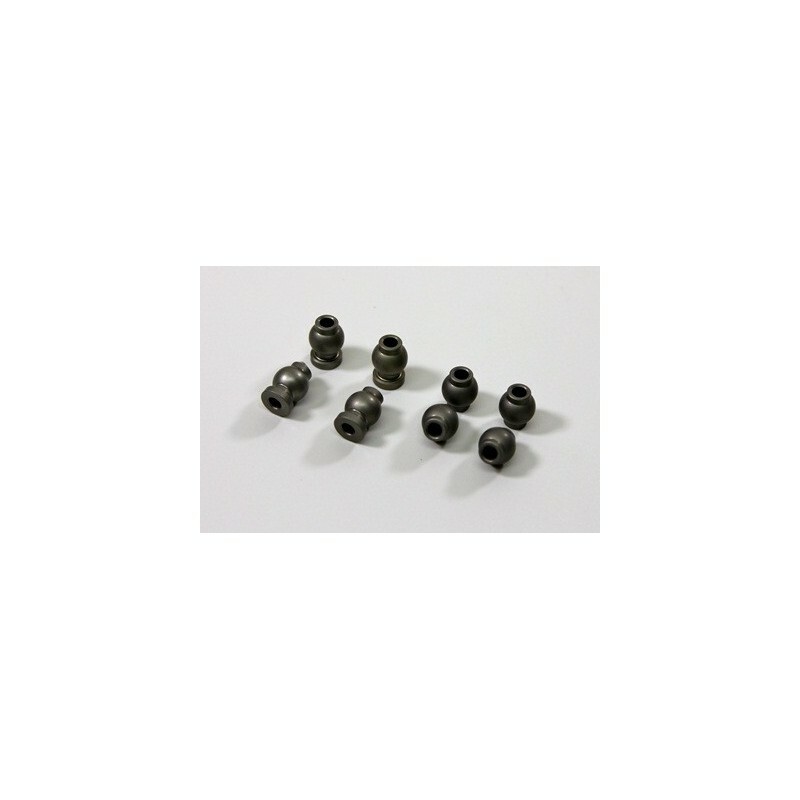 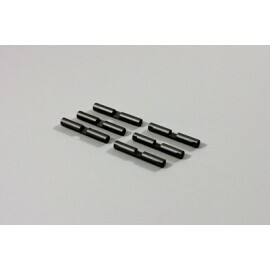 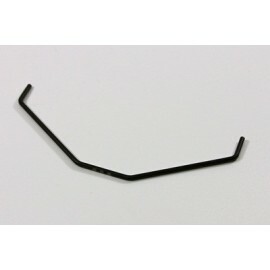 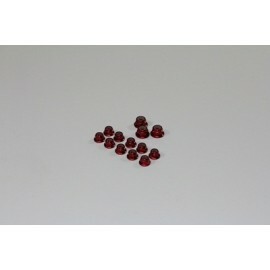 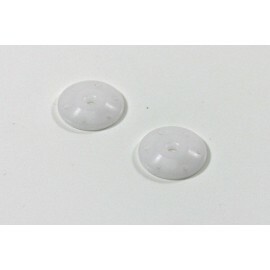 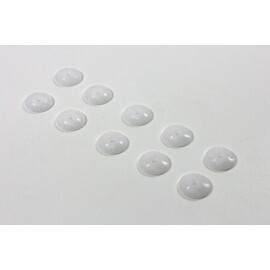 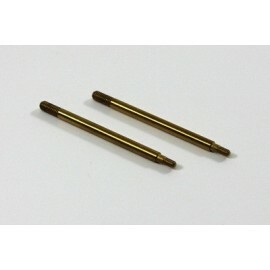 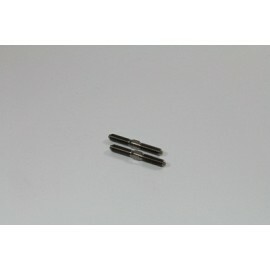 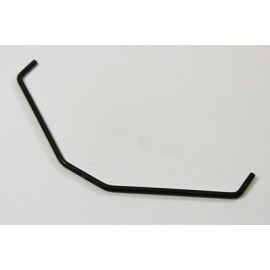 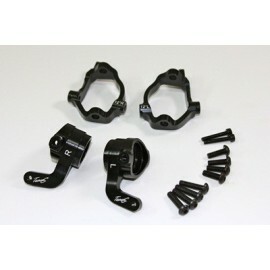 Alu Steering Ball End 7.8mm (8 pcs) 1:8 Comp. 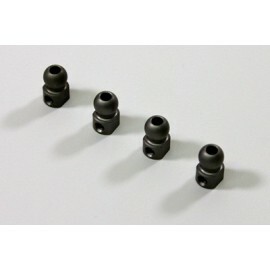 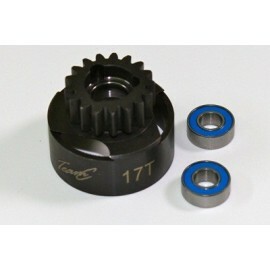 TU0876 Alu Ball End 7.8mm (8) 1:8 Comp.